*If you live in Australia or NZ, be sure to add +1 day. Welcome to the first week of Taurus Season! Today, we wake up with the moon in Sagittarius as it begins fading back into the night sky on the heels of our Full Moon in Libra last Friday. This is an excellent time to reflect on all you’ve been learning and how much you’ve been growing lately as you turn your sights towards the bigger picture. Although it is a holiday in most of the world, try doing something active or seeking out something new to learn that will stretch your mind or perspective beyond your normal status quo before the new work week sets in. Sagittarian energy likes to keep things interesting! The intensity that has been building for the last few days peaks today as the Sun officially aligns with radical planet Uranus, as it does once a year. If you’ve been feeling anxious, ungrounded, or more perturbed than usual, chances are this energy is what’s to blame. We can often feel like we need to do something impulsive or irrational to feel better, but the bright side of this is that it’s a great time to break out of any ruts you may find yourself in as you will feel more than ready to take a new approach to old issues or problems and may even witness others around you doing surprising things with this energy as well. Just be sure to think things through carefully and avoid burning any bridges as this energy may still last a few more days before we return to a more “normal” mode of being. A beautifully healing energy swoops in today as Venus aligns with the Wounded Healer asteroid, Chiron. On the Full Moon, Mercury aligned with Chiron which may have brought difficult issues up to the surface to be acknowledged, dealt with, and cleansed, and today we are given the opportunity to feel good about the positive developments that have now arisen from that. If you are a healer by trade or you have a healer you like to see, you may find that your healing work is more powerful than normal today as well. Love and money issues can also flow along more smoothly towards a solution now. 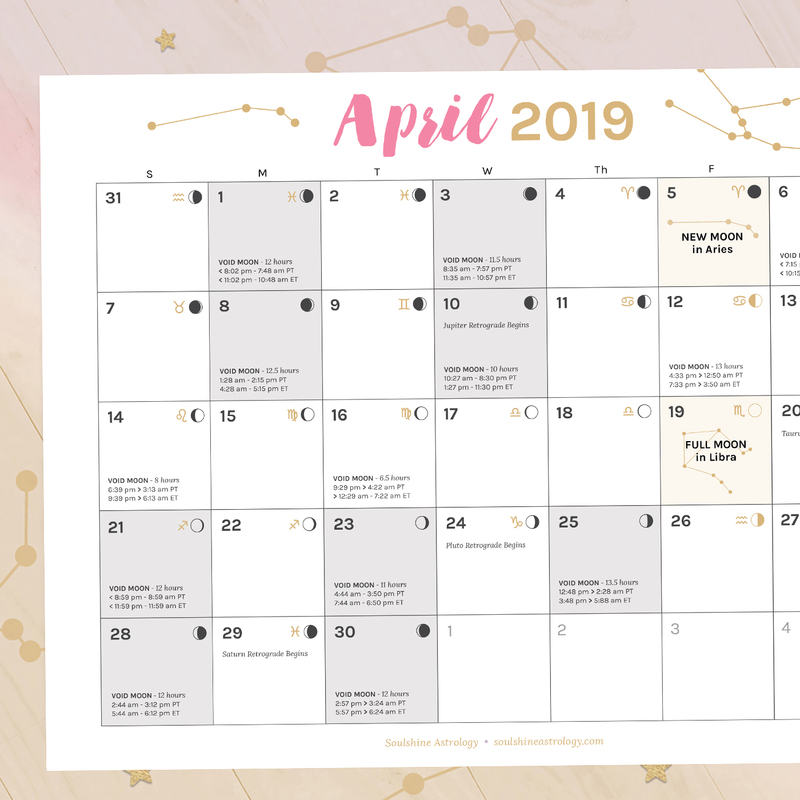 PLUTO RETROGRADE BEGINS: As part of its annual cycle, Pluto stops moving forward and begins to move backward in the sky today as it enters retrograde motion until October 3, 2019. As the planet of transformation, Pluto is the planet that helps us make major strides in our personal evolution, however, when it moves into retrograde, most of this work is done on the inner level rather than in our outer world. It can be a good time to research what needs to change in your life in the future by going within and coming to better understand your psyche, but it can be much harder to get those changes to be reflected in your environment until the retrograde is over. 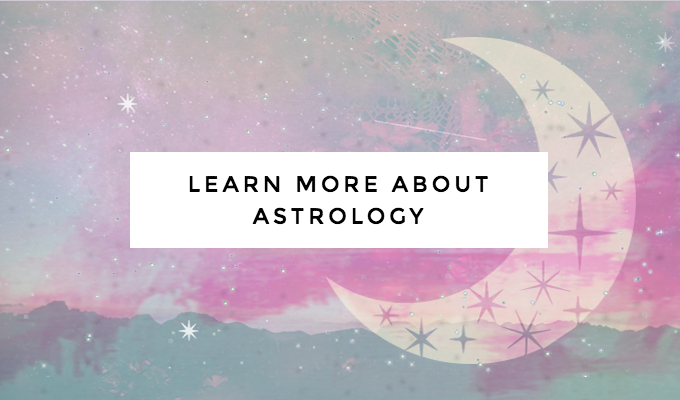 There is no new planetary energy coming in today, however, the moon does move into Aquarius, which can help us take a more logical approach to any issues we have been working through rather than getting attached to the outcome or overly obsessed with our emotions. How can you innovate your life and work by zooming ahead and considering the future rather than dwelling upon how you have always done things in the past? 🌗 LAST QUARTER MOON in ♒️ Aquarius: We reach the halfway point from our last Full Moon in Libra and our upcoming New Moon in Taurus today, making it the ideal time to prepare to wrap up our current projects and release any expectations that have not been met during this moon cycle. Consider what you are ready to let go of or walk away from so that you can spend this next week making space for a new round of lessons and blessings to come forth in the next moon cycle! We end the week with a tense square angle between action planet Mars and dreamy planet Neptune which can motivate us to want to take things to the next level when it comes to working toward our dream visions for the future. See any challenging roadblocks in your path as opportunities to uplevel and become more clear about what you really want the world you live in to look and feel like. If it’s really worth the trouble, you will find a way to overcome it so you can live the life you truly dream of! Note: These are the collective energies for the week that will be present on a wider universal level. They may affect you in different areas of your life depending on your unique astrological blueprint. 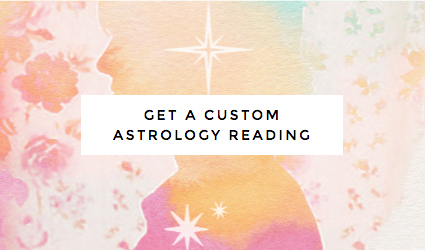 >> Book a reading with me to find out more about how the planets are affecting you personally!